☆ Getting water spilled on my books. And then the pages will get all curly and yucky. If I love the book, I will probably decide to get myself a new copy. ☆ Reading a series before it ended - which leads me to severe cliff-hanging situations. I have a terrible memory and I read quite a lot of books. So if I don't marathon a series, I might forget what the previous book talked about when I started the next book a year later. So I always try to wait patiently until the series ended before I started reading them. ☆ I get a lot of reading done when I do my business in the bathroom. 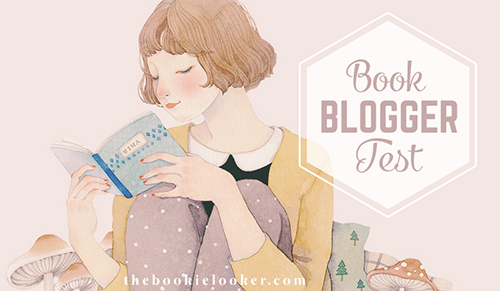 ☆ I have so many books on my TBR list, and yet sometimes I still ponder on what to read next. ☆ I am extremely weak towards beautiful covers (if you didn't know already). I only have one - which is always my current read. But I also have my Kindle Paperwhite on my bedside table - and there's like a hundred books in there. 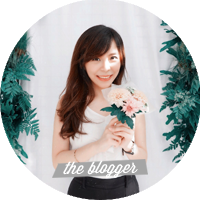 ☆ My current favorite snack: Fitbar! This is actually very difficult for me to choose; because I always refrain myself from recommending books, since I know everyone has different preferences in reading. But finally I chose these three books which means a lot to me. 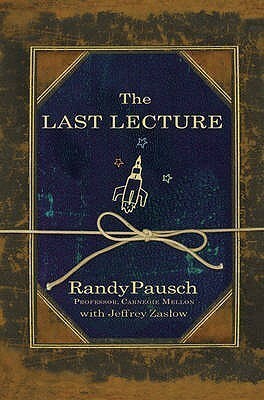 The first one is The Last Lecture by Randy Pausch, it's a non-fiction book that really inspired me. 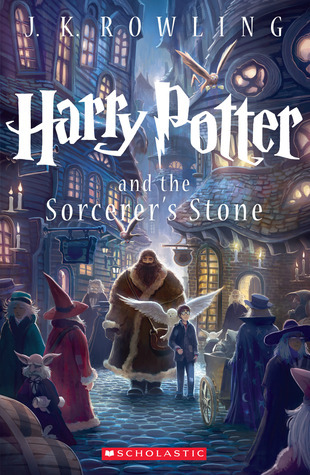 Second is the Harry Potter series by J.K. Rowling, because I think everyone should read this series. The last and third one is Tuesdays with Morrie by Mitch Albom; the first book that made me love Mitch Albom's writing - and this book totally changed my life. Well, I actually don't really have a favorite bookshelf because I literally love each and every one of them. I just randomly took a picture of one - and in this shelf, there's plenty of books I have yet to read. I also place another thing I love on this shelf: scented candles! 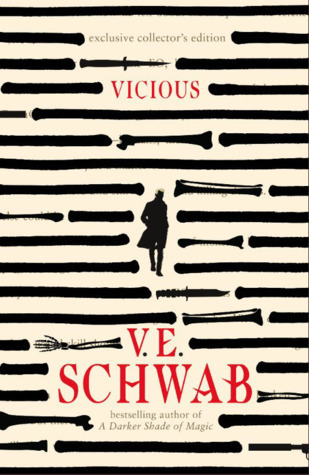 It's my newest obsession, and it has frequently been my reading companion as well. I don't even know how much books I have on my TBR list, because I have too many. Lagi baca The Fault in Our Stars. Belum tahu bakal nangis ato kagak. Hehe.